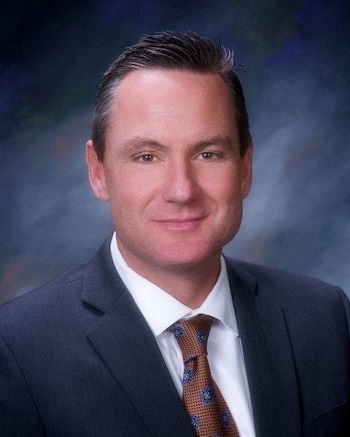 Robert P. Taylor has been appointed superintendent of Walnut Valley Unified School District. He will take over July 1 in the high-performing district that is facing a difficult fiscal future. In December, the school board declared a “negative certification” for the district budget, meaning it may not be able to meet expenses next year. School District, will succeed Superintendent Dean S. Conklin, who is retiring next month after almost 15 years with Walnut Valley Unified. The school district covers Walnut and parts of Diamond Bar. “I’m going into a district that has a long, strong reputation for student achievement ” that puts kids first and produces high results in the classroom,” Taylor said. “The budget has been a concern for districts across California. ” Hopefully, with the state economy, that’ll continue to improve, but it’s something we’ll all have to deal with.